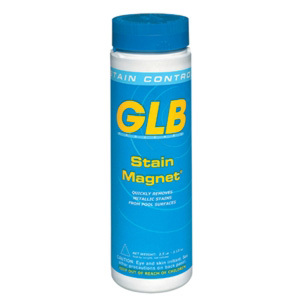 GLB Stain Magnet is a stain remover for use in all types of pools including gunite, plaster, concrete, vinyl, and fiberglass. This easy to apply granular product allows you to remove metallic stains without the inconvenience of draining pool water. It can be applied directly on stubborn stains with no pre-testing necessary. Stain Magnet is compatible with chlorine, bromine, ozone, biguanide, and salt water sanitizing systems. 2 1/2 lb per 20,000 gallons of water. 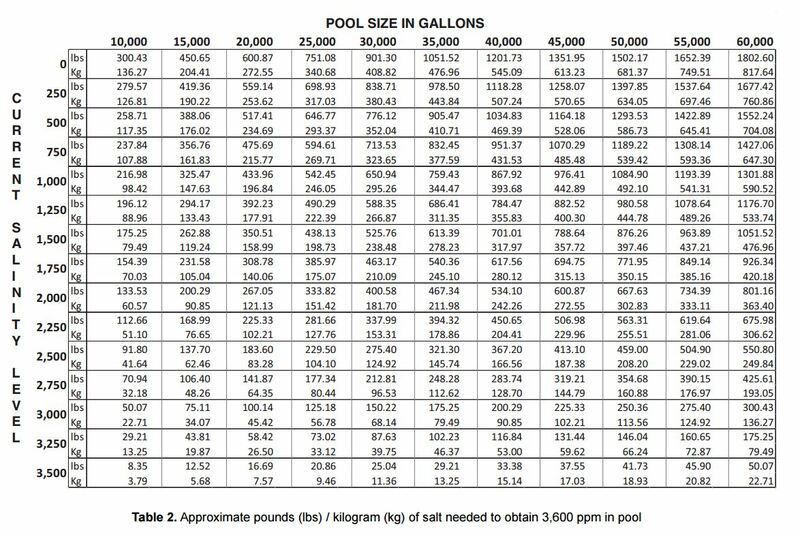 • Adjust pool pH between 6.8 and 7.2 and allow chlorine or bromine level to drop to less than 2 ppm. • Dissolve 2 1/2 pounds of Stain Magnet into a pail of water to treat up to 20,000 gallons of water. • Concentrate the solution along the pool walls and especially in the areas where stains are most prevalent. • Allow the circulation system to run continuously for 24 hours. • After 24 hours, adjust the pH levels to the normal 7.4 to 7.6 and total alkalinity to 80 to 120 ppm ranges. Maintain normal sanitizer levels. • Do not apply shock treatments for at least 72 hours. • To prevent stains from returning, follow treatment with Sequa-Sol. Most stains are easier to remove when they are fresh. Old stains or those which are deeply set may require a second treatment. Applying Stain Magnet to the affected area may be needed for stubborn stains. Not all swimming pool stains are metallic in nature. Stains from oils, vinyl liner fungus, leaves, algae, and other organic matter may not be significantly affected by Stain Magnet. 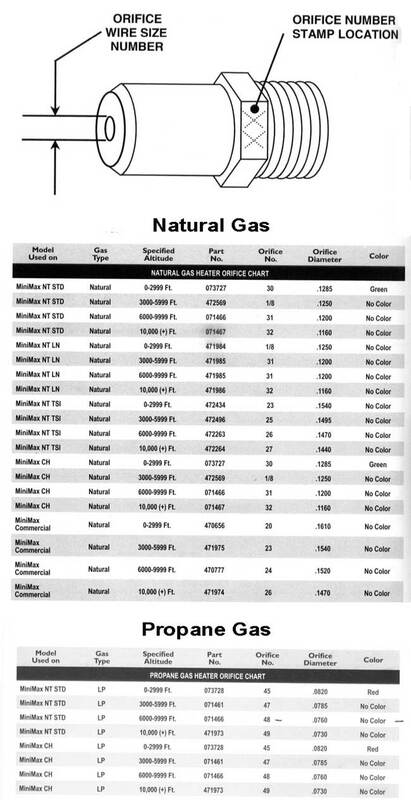 See your GLB Pool & Spa retailer for recommendations on treating these types of stains.